It’s been a frustration of women ever since they stepped on the car buying lot: salesmen who blow right by the “little lady” and head to the “man of the house” to discuss the selling features of an automobile. 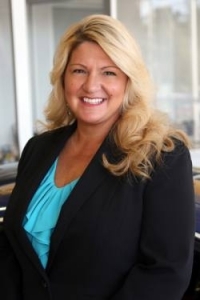 Despite the growing influence of women in the selection of features and purchases of automobiles, that attitude remains, unfortunately, alive and well at car dealerships across the country. However, Mercedes-Benz may prove to be the exception to that rule. The She’s Mercedes initiative trains employees on how to sell cars specifically to women. The aim of the initiative is to establish Mercedes-Benz as the most attractive luxury vehicle for women by 2020. 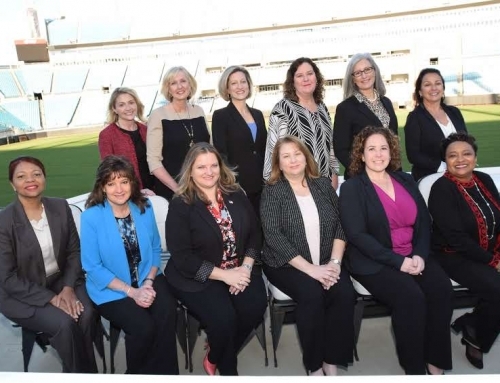 One of the ways Mercedes-Benz of Orange Park and Jacksonville has fulfilled that commitment in the Northeast Florida area is through its partnership with Jacksonville Women’s Leadership Forum. “As a long-term JWLF networking event sponsor, we have been able to share the Mercedes-Benz message of the priority we place on our female customers and we’ve seen a tangible return on our investment. 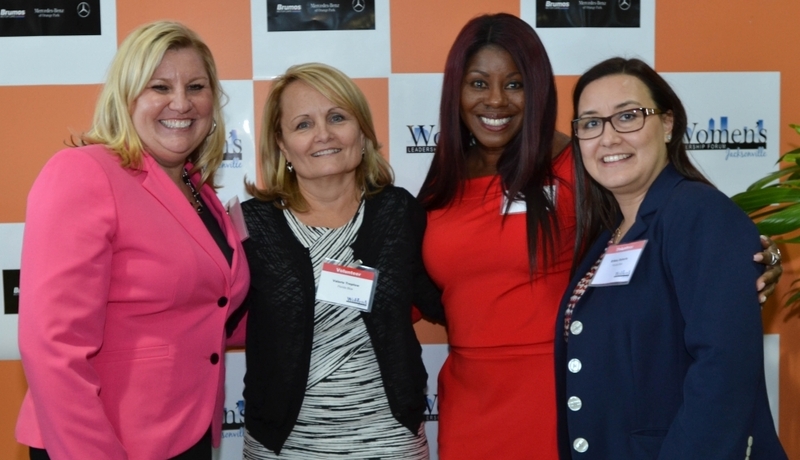 We are delighted that several JWLF members and attendees are now proud owners of Mercedes-Benz automobiles,” said Debbie Mills, General Manager, Mercedes-Benz of Orange Park. 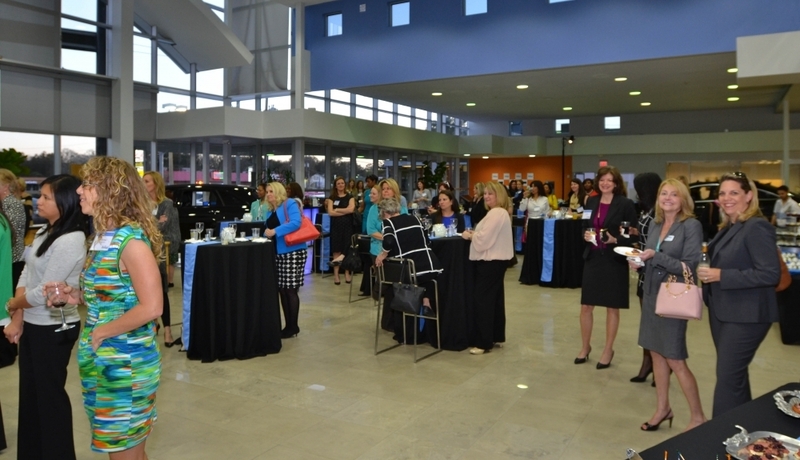 The partnership between JWLF and Mercedes-Benz of Orange Park and Jacksonville has included sponsorship of networking events, engagement in forum content and direct relationship-building between female Mercedes-Benz management members and forum participants. 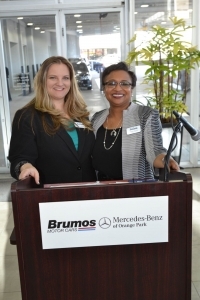 “The relationship we’ve built over the years with Mercedes-Benz of Orange Park and Jacksonville has indeed resulted in automobile sales from our participants, which is certainly a benefit for the dealership; but truly, its support of JWLF has shown attendees that a large auto company is interested in them, the advancement of their careers and in treating them as equals within the auto industry,” said JWLF Board Chair Chris Schwing. Despite the amount of influence women have developed on the car buying end of the business, the reality is that they only hold 25 percent of the jobs in the auto industry, making up less than 20 percent of auto engineering jobs – something that Mercedes-Benz is focused on, and has included, in its She’s Mercedes Initiative through its concentrated effort to hire more women. 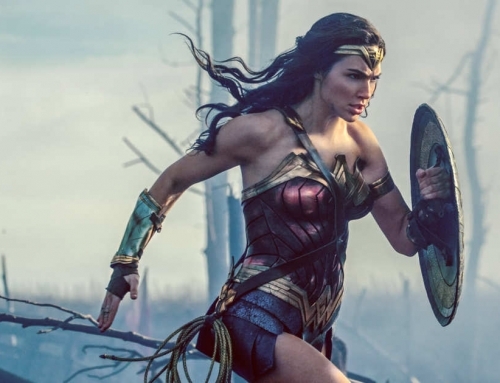 That anticipated increase in women, and the influence they will predictably have on the industry and its products, could lead to the brand being elevated as a status symbol among women, as compared to its competitors. Today, women looking to purchase cars almost unanimously look for two things, safety and functionality. Women, unlike men, prioritize safer options and will choose good gas mileage over horsepower. The higher value that women place on safer, more cost effective cars is credited to why competing auto makers claim to have the safest, best running car on the market. This is not to say all women prefer to drive something “boring and safe” over something fun. Luxury cars are becoming the new designer bag women choose to own as statements of their success. She’s Mercedes knows this and is working to offer cars that are both safe and attractive to women, hoping that one day women will turn to Mercedes-Benz as a status symbol instead of their Louboutins.